Kati thrives on strategy and creativity in communications, content marketing, and social media. As the lead marketer for prospective students and beyond, Kati enjoys the challenge of messaging to the diverse audiences that make up SPSCC and Thurston County. Working closely with executives and stakeholders across campus, Kati helps draw in prospective students in a number of fun and easy-to-understand ways. 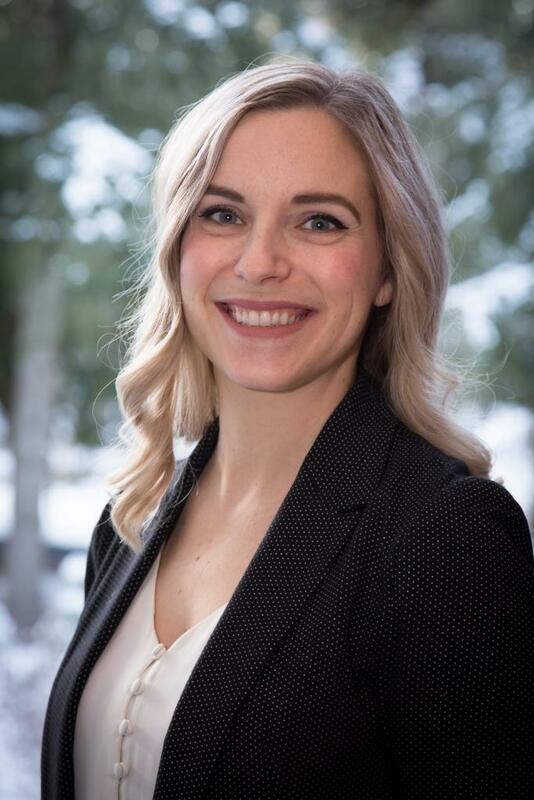 Kati leads the SPSCC Student Social Media Team, connecting with current and future students with a few goals: reveal authentic student life, promote “right now” moments and events on campus, and increase engagement and followers. Kati serves as the content editor for the College's informational and promotional content, is the primary point-of-contact for internal and external Public Relations requests, and maintains relationships with local press and media contacts. She is also the College's backup Public Information Officer and part of the Emergency Operations Team. She joined the SPSCC team in June 2016. 2017 - 2017/2018 Trustees' Classified Staff Development Award, SPSCC Foundation - to create the student social media team and further develop the College's strategic communications and marketing plans. Before joining the Public Relations Office in 2016, Kati spent four years in Enterprise B2B marketing in the IT/Telecommunications industry where she strategized with executives and stakeholders to develop marketing strategies for service offering growth. While in that role, Kati developed a reputation for her professionalism, creativity, and high-quality work that often exceeded expectations. Kati was awarded with the company's Cornerstone Award in 2015 and the Impact Player of the Year Award in 2014 for her excellence in that role. Kati has lived in the Pacific Northwest for most of her life and spends as much time as she can traveling around the world. She is a dancer and enjoys hiking and biking. Kati currently resides in Tumwater, Wash., with her husband and two children.